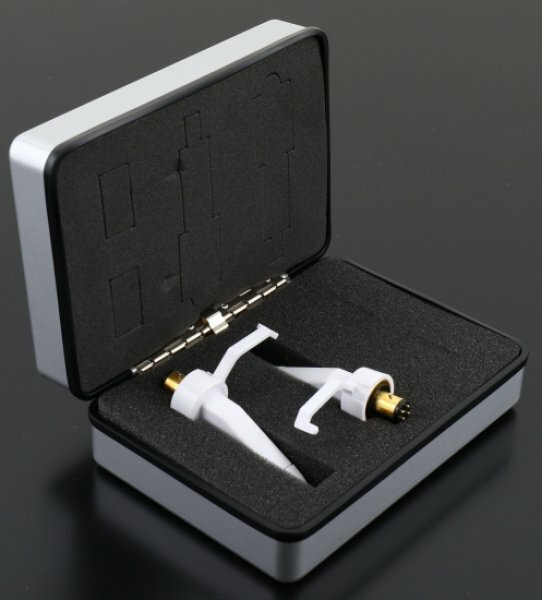 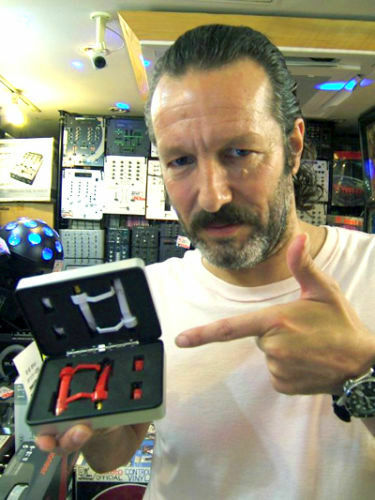 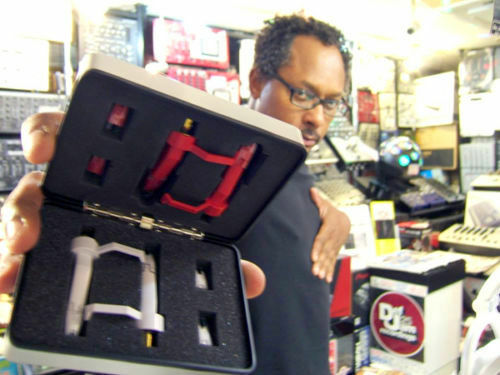 Taruya TW-03-M White 2 Cartridges & 2 Needles with Carrying Case for DJ - TARUYA JAPAN from TOKYO TARUYA Phono Cartridge with Needle for DJs and Music Lovers. 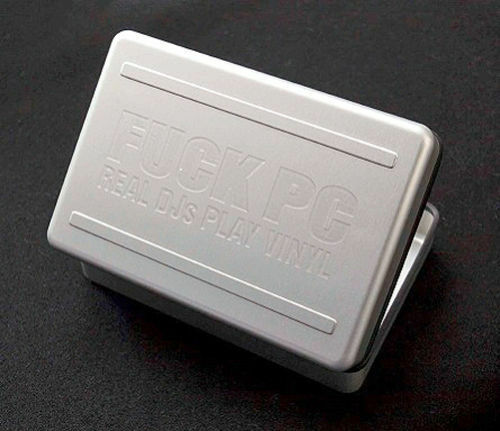 Listen Massive Sound & Play Vinyl! 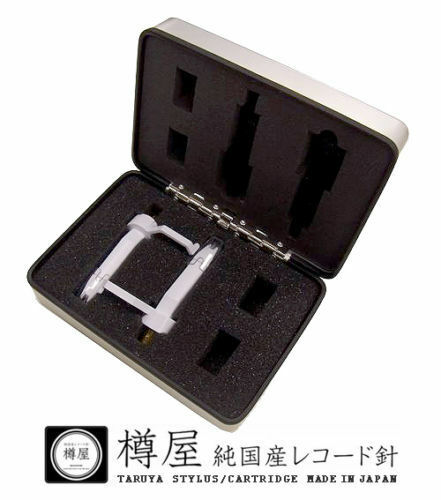 Taruya TW-03-M White 2 Cartridges & 2 Needles with Carrying Case for Pro DJ TURNTABLE.